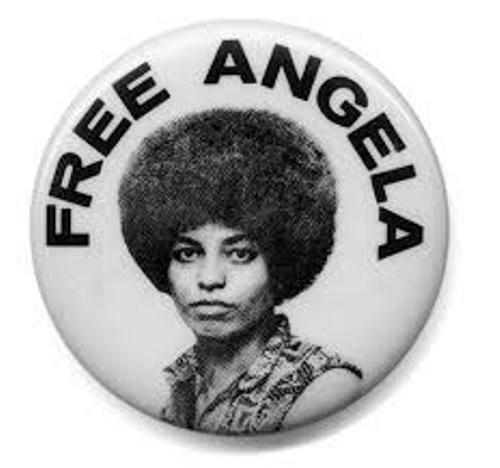 Angel Davis had a good relationship with Black Panther Party. It is due to the fact that she shared value during the civil right movement. However, Davis was not a party member. As I have stated before Angel Davis was an activist. One of the main issues that she concerned a lot was the prisoner’s right. 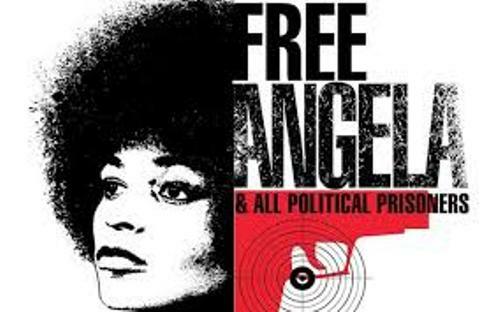 She wanted to abolish the prison industrial complex by establishing an organization named Critical Resistance. Find out another politician in Alfred Deakin facts. Before she was involved a lot with activism and movement, she was a director of Feminist Studies Department and professor of History of Consciousness Department in University of California, Santa Cruz. When we talk about a Marin County courtroom, people always remember how Davis was arrested and charged for conspiracy in 1970s. Get facts about Andrew Cuomo here. Angel Davis was also a scholar. She liked to make researches which focused on the critical theory, African American studies, feminism, popular music, history of punishment and prison, Marxism and social consciousness. In 1969, Ronald Reagan requested the University of California to dismiss her from teaching in the university due to her membership in Communist Party. 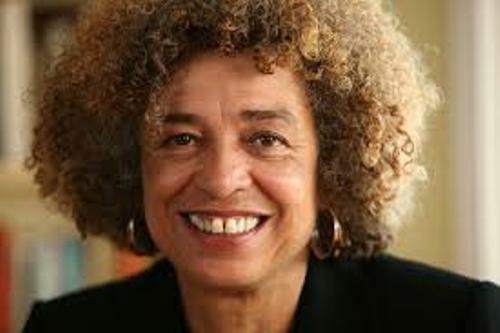 1980s, Davis was selected twice as the candidate for vice president in the communist party USA. 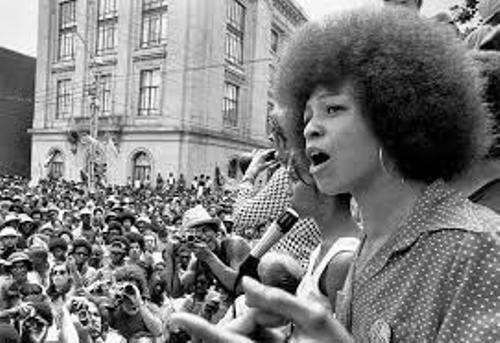 Angela Davis was born in Birmingham, Alabama. Her place of living was involved with racial conflict. She and her family lived in Dynamite Hill. But she could spend her time in New York City with friends. Ben Davis was her famous brother. In the end of 1960s and the beginning of 1970s, he was the defensive back for Cleveland browns and Detroit Lions. Angela had other siblings besides Ben Davis. Both were Fania Davis Jordan and Reginald Davis. 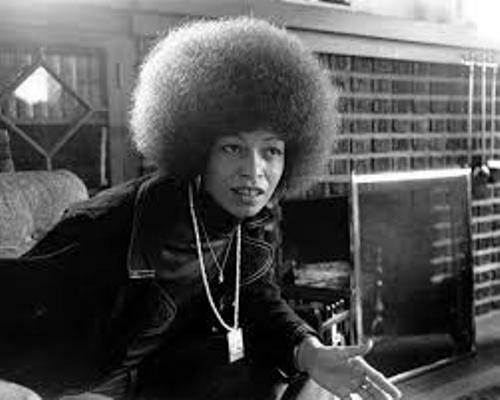 Do you want to comment on facts about Angela Davis?